Ingredients are sourced from local suppliers where possible. Wine and local Beer Menu available all year round. Cakes and Patisserie are baked on the premises, try our famous Gluten Free Orange and Lavender Cake or Chocolate and Beetroot Cake or just enjoy any of the vast array that greets you on the counter every day. Breakfast is available until 12.30am every day offering you the traditional English breakfast using local Bacon, Sausage and eggs or Smoked Salmon from Coln Valley Smokery. Also enjoy our Eggs Benedict or Butter Milk Pancakes. Lunchtime menu caters for all needs, from a take away snack to lunch with friends. Our special menu changes every month using the best of what’s in season at the time. 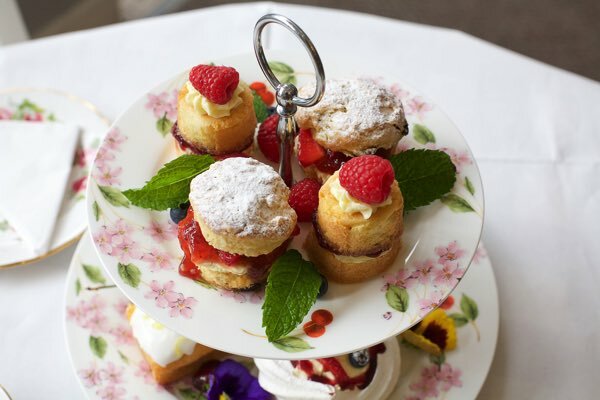 Afternoon High Tea is available from 2.30pm Sunday to Wednesday 3.00pm Thursday to Saturday and we try and make this a special occasion so booking is required. are available to purchase, presented in our own printed notelets and can be used for any of the items on the menu. A range of cakes and breads are available to purchase and take home from the shop. On your next visit why not treat yourself? We offer group bookings for parties, christenings, baby showers and more... enquire for details. Shop upstairs offers a range of cards & gifts, ideal when you forgot it was someone’s birthday. Learn more about the gift shop. 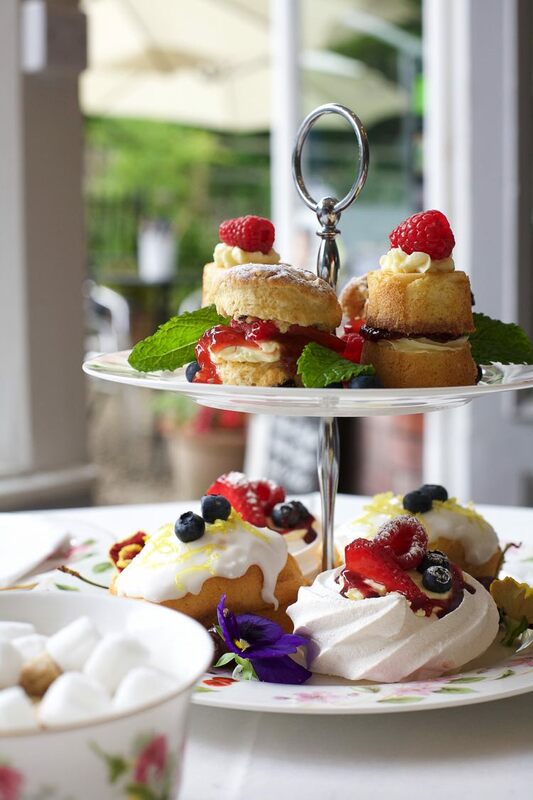 from 3.00pm enjoy traditional cream teas. 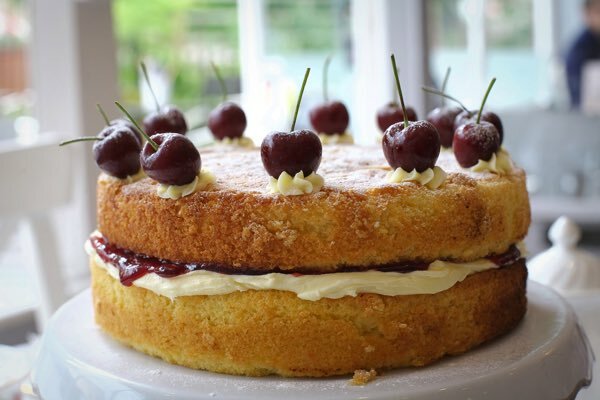 We supply trade accounts which have the same ethos as the Bakehouse and like homemade cakes. 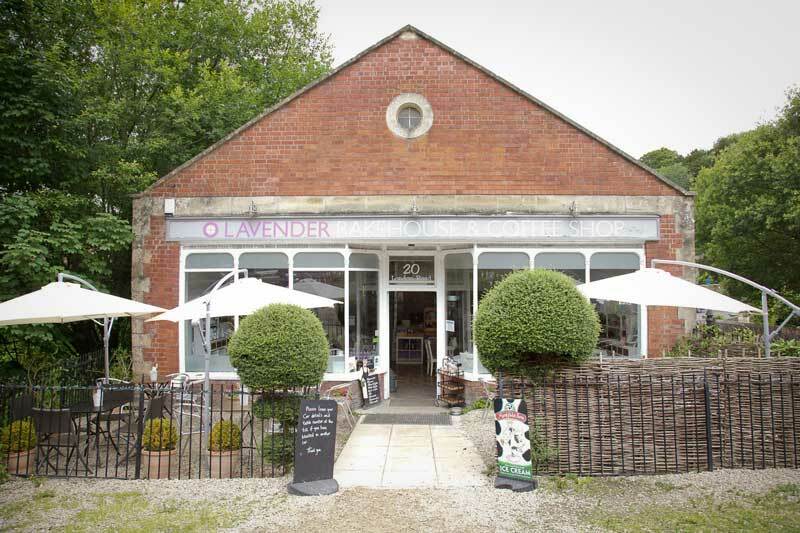 Lavender Bakehouse © 2019, All Rights Reserved.